The Commission on Presidential Debates has released the formats of the 2012 presidential and VP debates, each of which will be 1.5 hours long. Second Presidential debate: October 16, Hofstra University, Hempstead, N.Y.: Town-hall meeting format with questions from undecided voters. 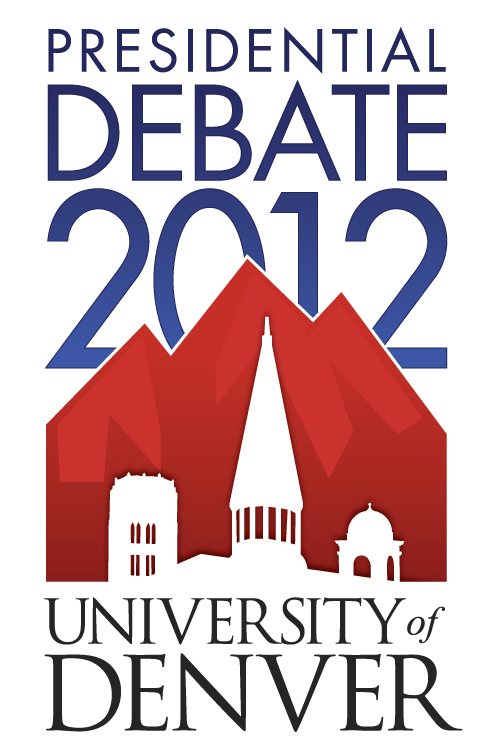 Third Presidential debate: October 22, Lynn University, Boca Raton, Florida: Foreign issues, questions by moderator.